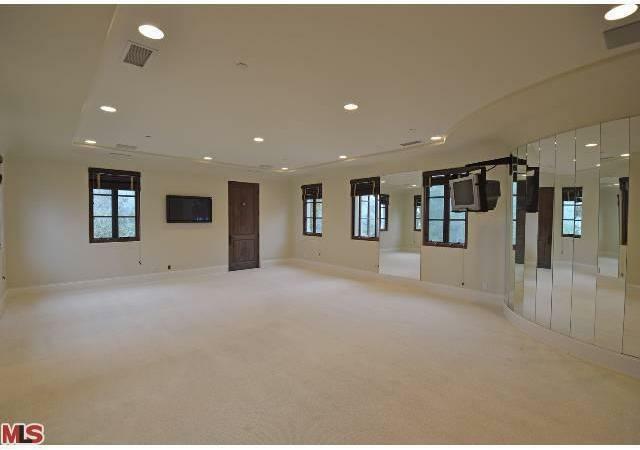 Can finally be shown!! 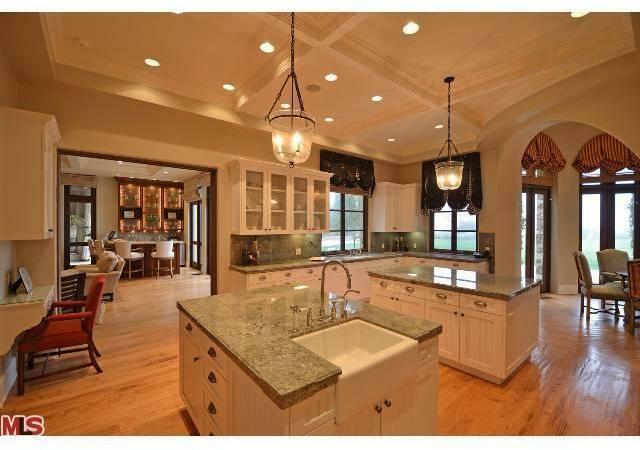 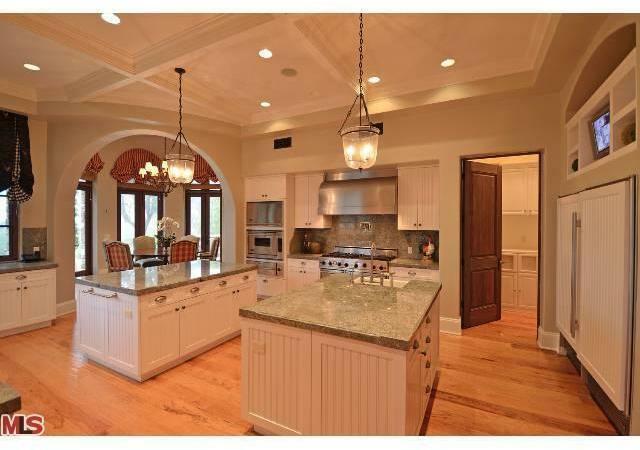 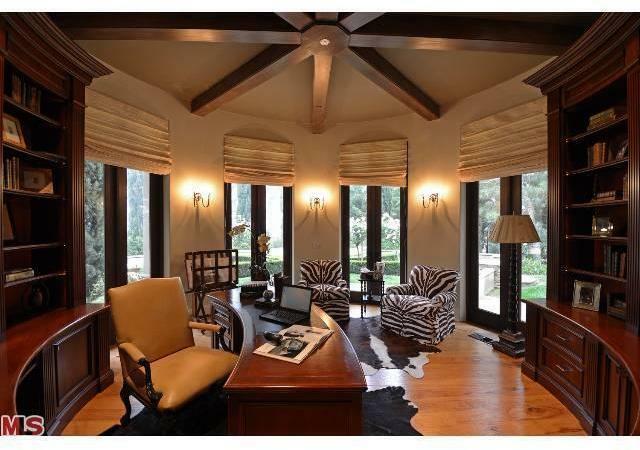 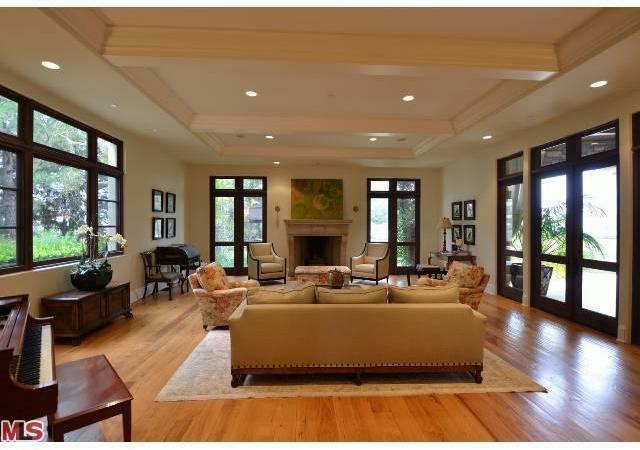 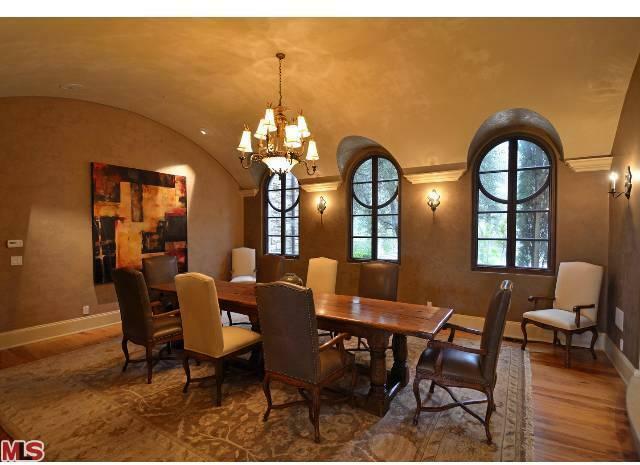 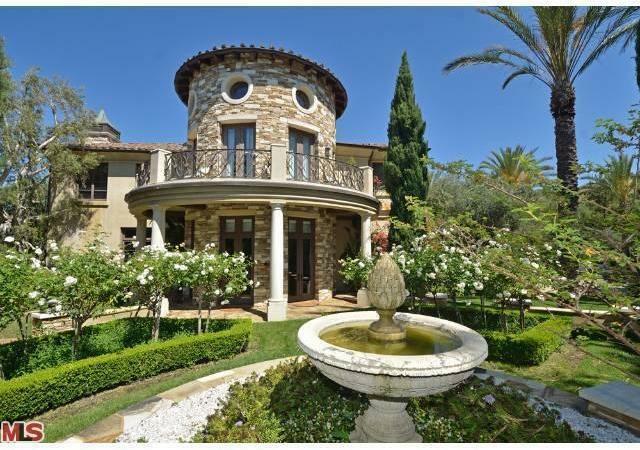 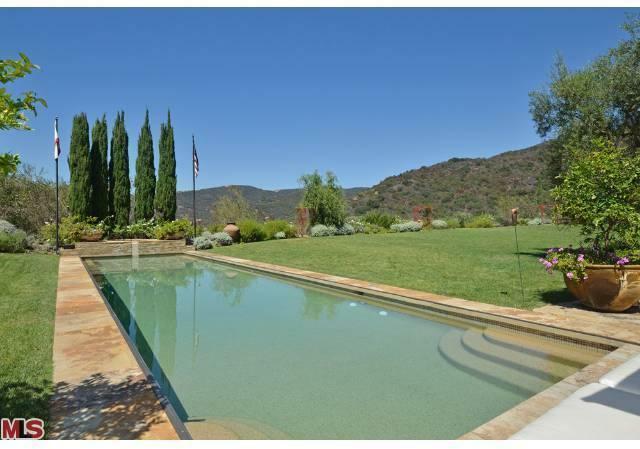 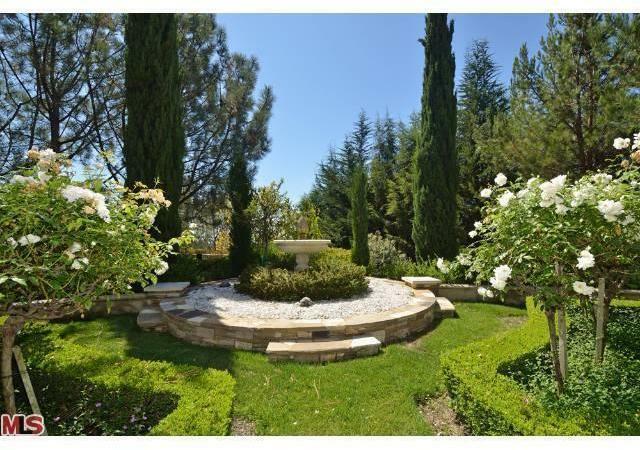 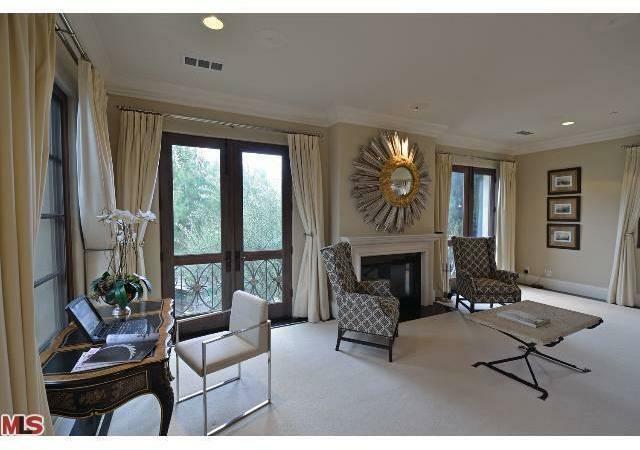 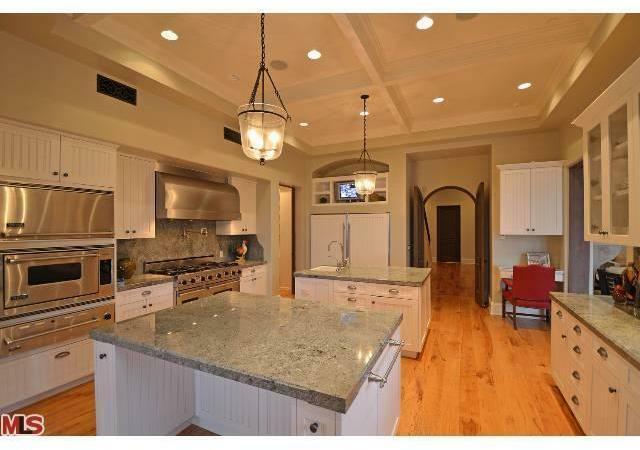 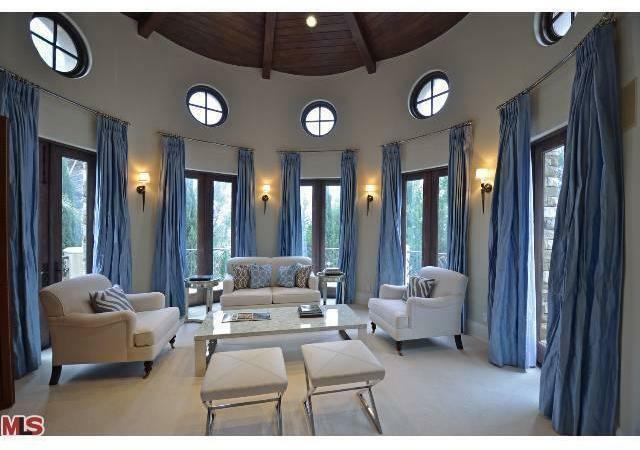 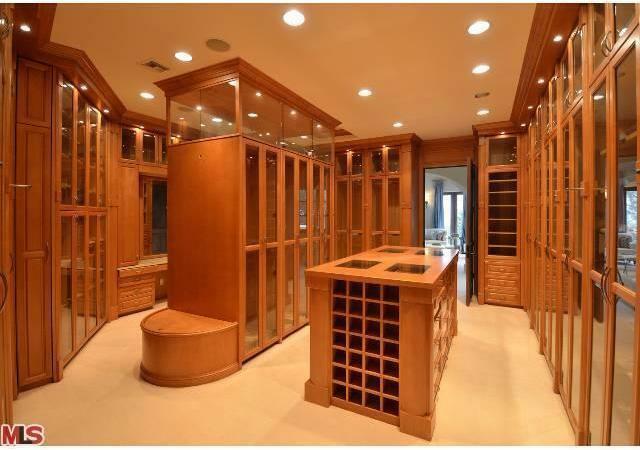 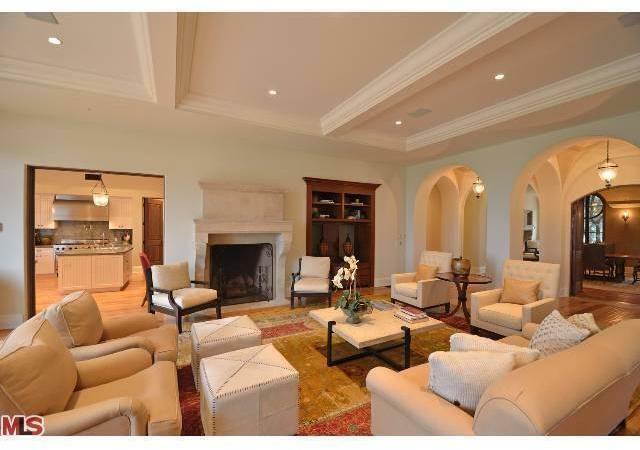 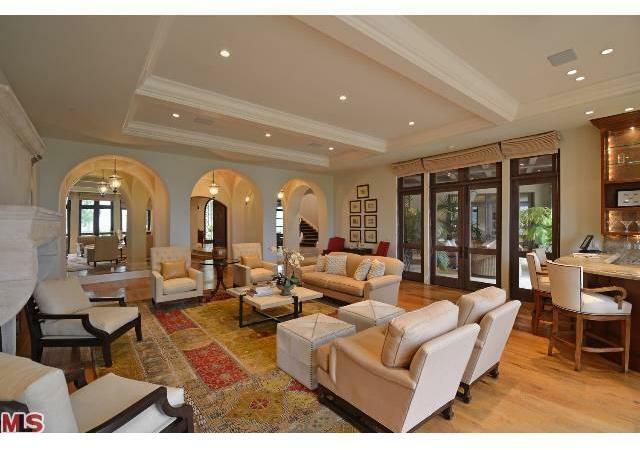 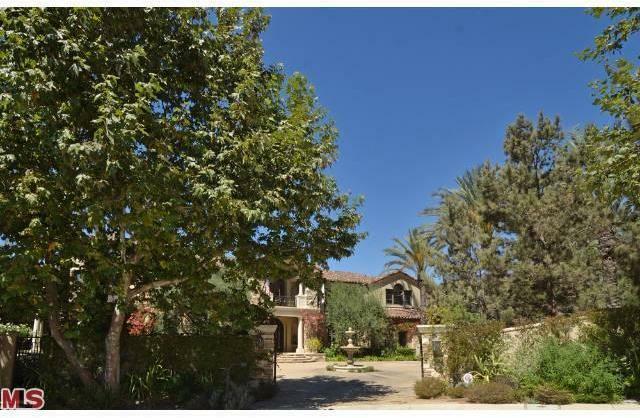 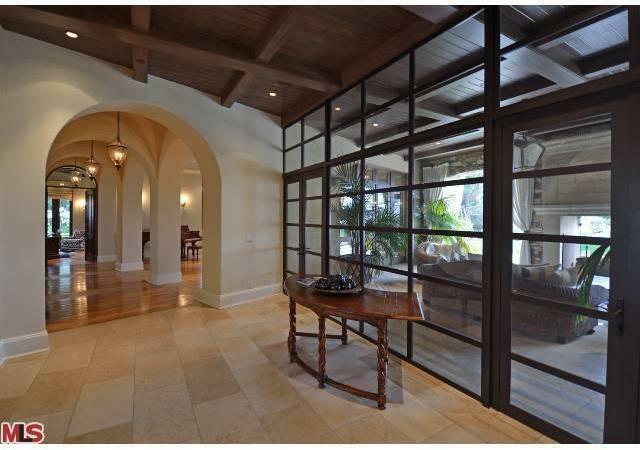 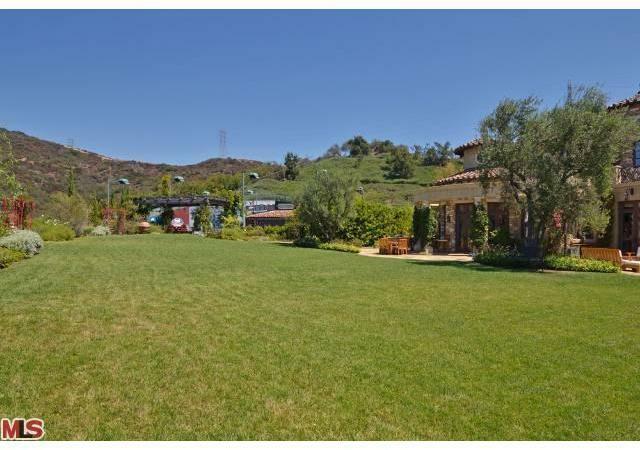 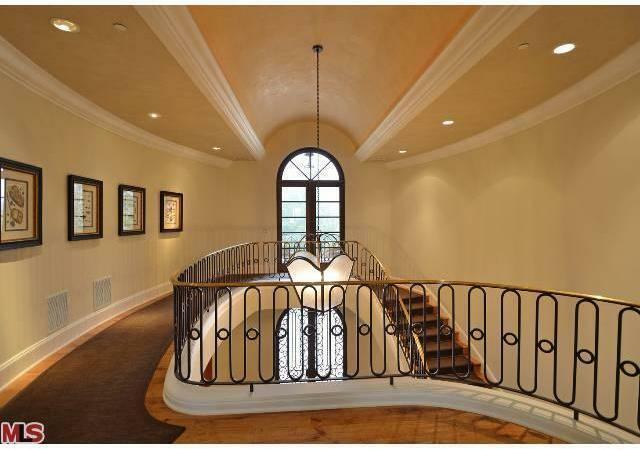 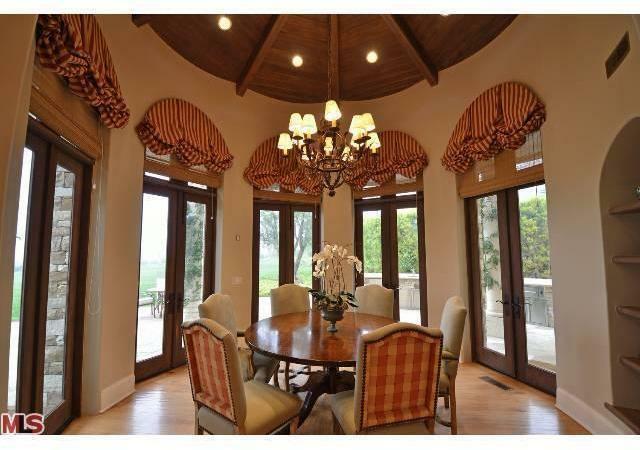 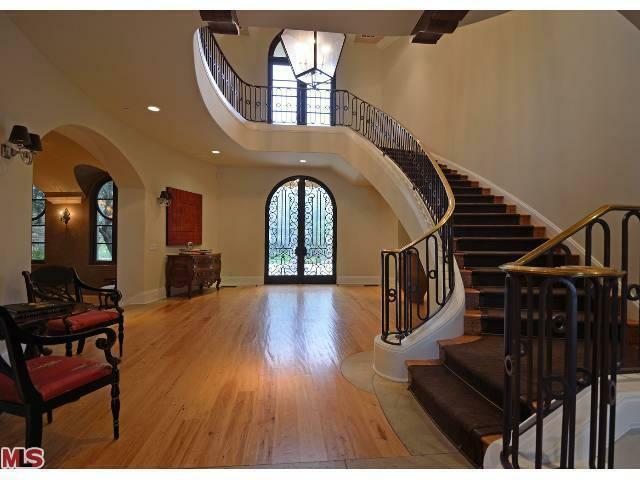 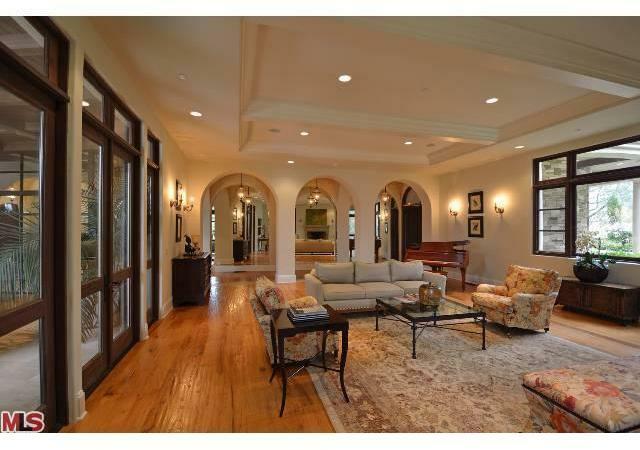 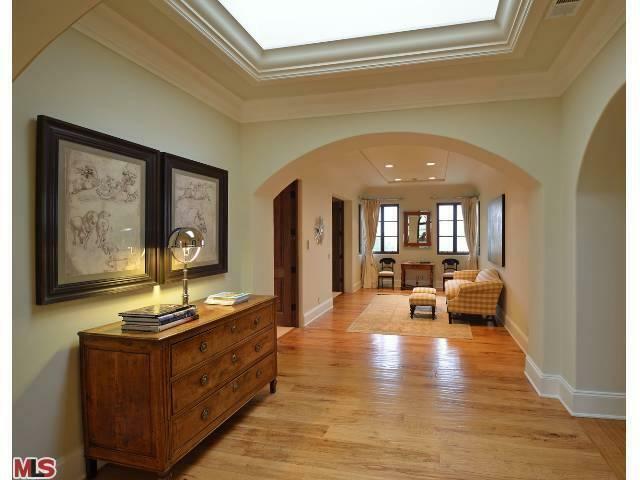 Absolutely exquisite Tuscan home in the guard gated Brentwood Country Estates. 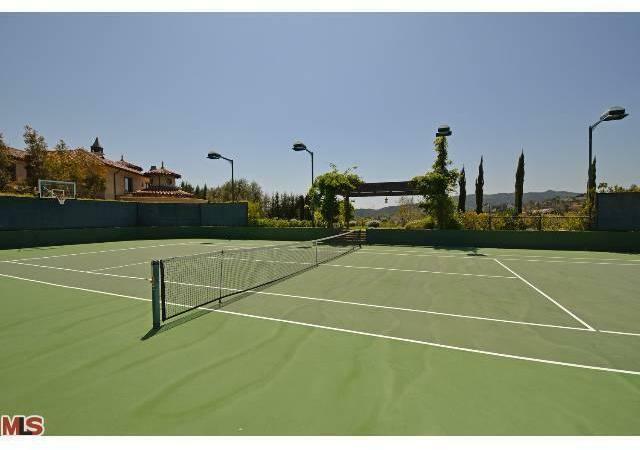 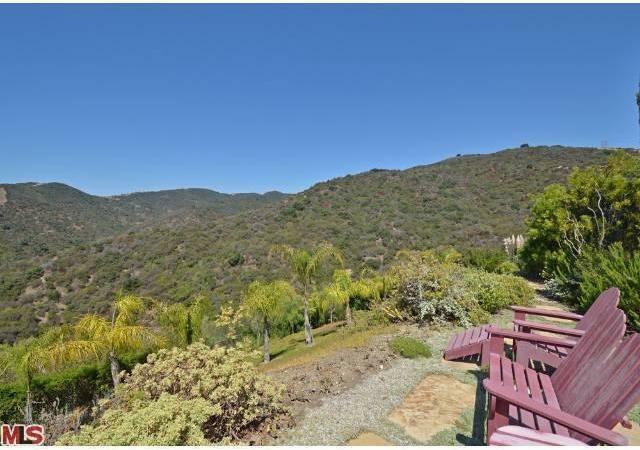 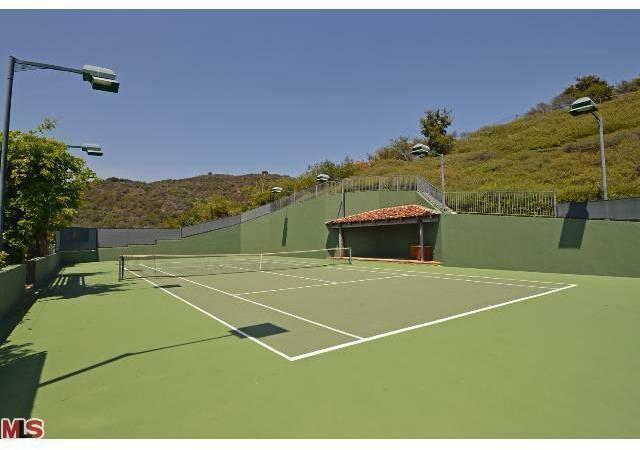 At the very end of this quiet cul-de-sac lies this gated Richard Landry tennis court estate on over 2 acres with a totally updated almost 11,000 SF home with beautiful canyon & ocean views. 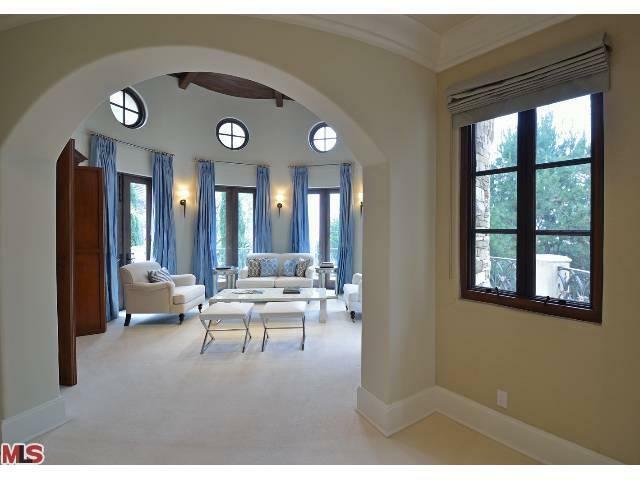 The grand entry opens to the beautiful Living Room with 2 story beamed ceilings & doors to the inviting Loggia.The kitchen is state-of-the-art with numerous islands and lovely circular breakfast area.The alluring master features spacious walk-in closets, high vaulted ceilings, lots of windows with streaming sun light, a lovely adjacent office & gorgeous master bath. 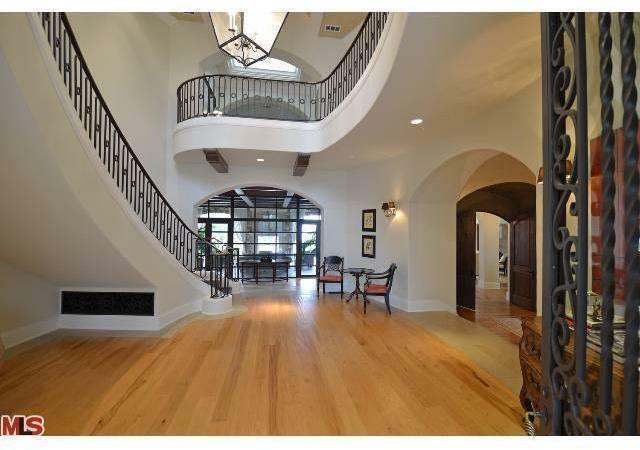 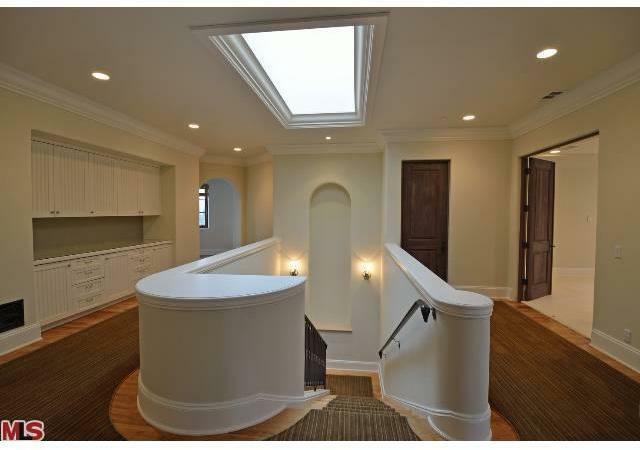 There are a total of 5 bedrooms up plus a large gym & 2 additional bedrooms on the main level. 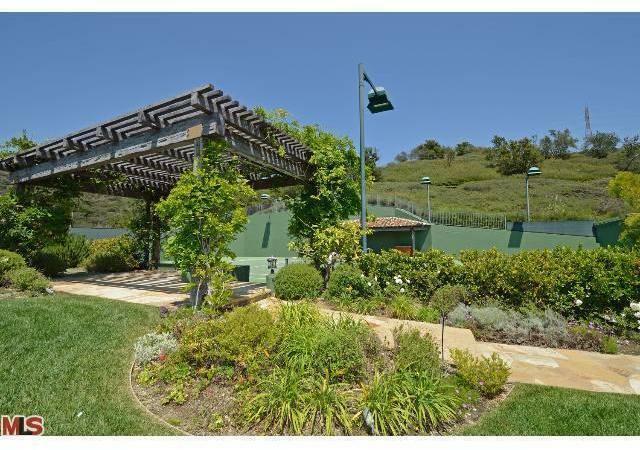 The outdoor area is incredible: a pool & spa area, lovely private Tennis Court, built-in entertaining facility with barbecue, oven, refrigerator,sink & fire pit area. 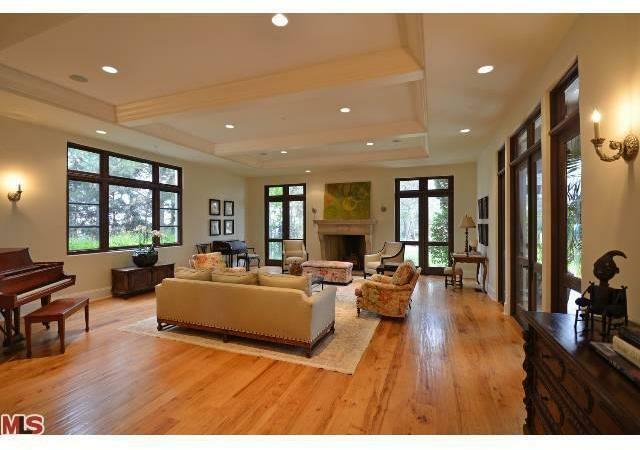 Interested in 12705 Chalon Rd?